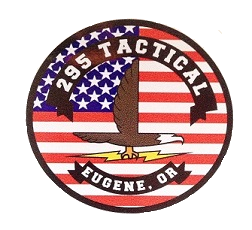 295 Tactical will be the 2019 season sponsor for The Izaak Walton League, Eugene Chapter Ladies. The IWL Ladies group holds benefit ladies steel matches April through September. The public is welcome. All skill levels from beginner to advanced shooters are welcome. IWL Ladies Steel Match is held monthly on the fourth Sunday 9:00 am. 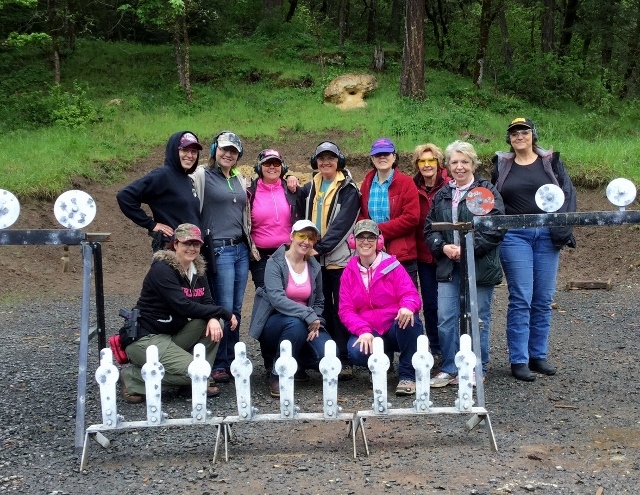 Every 4th Sunday is the Ladies Only Steel Match, 9 am to approximately noon (April - September; please check on the calendar for specific dates)! All skill levels welcome. $20 fee. Early arrival to help set up is appreciated. New shooters should be there by 8:30 for new shooter orientation. Range is run as cold range during match. Please do not handle firearms except in designated areas.For more information, contact Gina Gardner 541/554-4129 or email: ginaggaits@gmail.com. Scores for each match will be posted here monthly.